Kuala Lumpur Series provides the region’s IT executives an opportunity to gather for a day of networking, collaboration, and knowledge- transfer through peer- led keynotes, breakouts, panels, and networking sessions. Recent study reveals that the probable economic damage in Malaysia due to cybersecurity incidents can hit a staggering US$12.2 billion. This is more than 4 percent of Malaysia’s total GDP of US$296 billion. While conspicuous cyberattacks, such as ransomware, have been gathering a lot of attention from enterprises, the study found that for organisations in Malaysia that have come across cybersecurity incidents, data exfiltration and data corruption are the biggest concerns as they have the highest impact with the slowest recovery time. In addition to fiscal losses, cybersecurity incidents are likewise undermining Malaysia organisations’ capacity to capture future opportunities in today’s digital economy, with 62% of organisations declaring that their enterprise has put off digital transformation efforts due to the fear of cyber-risks. While threats, attacks and risks continue to pile up, conclusively the challenge organisations were about to face in 2019 aren’t insurmountable. The crucial aspect of managing them successfully is staying up-to-date with security systems understanding probable future threats and pacing back to comprehend big-picture trends that are driving them. 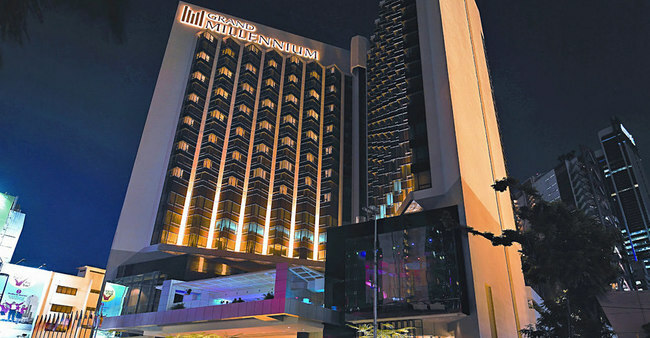 Strategically located in the heart of Bukit Bintang, Grand Millennium Kuala Lumpur is an international five-star hotel that is nestled within the luxuries of the city’s fascinating Golden Triangle. Experience the Dazzling Luxury of Kuala Lumpur. Born in Kuala Lumpur, Malaysia, Khairul Hakimin studied Civil Engineering in University of Malaya and he holds a professional qualification in Business and Industrial Management. With his extensive experience in business development for the past 15 years in various industries, he was recruited into a local, award-winning cybersecurity firm. He has handled cyber warfare and awareness programs especially for financial institutions and cybersecurity agencies as well as major enterprises during his previous employment. 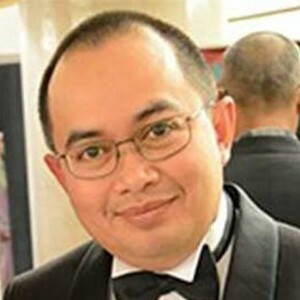 Khairul Hakimin now manages and is the person-in-charge for Resecurity's business development activities in APAC generally and Malaysia, specifically. 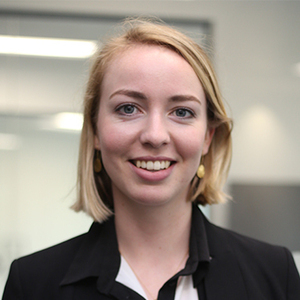 Charlotte Stephen has been an Account Manager at Darktrace for over 2 years, recently moving from London out to the Singapore office to meet with clients in the APAC region. She has worked with both public and private organisations to improve their cyber security posture, and frequently delivers technology demonstrations across Europe, and more recently in Asia. Before Darktrace, Charlotte worked in the underwriting department of AIG in Buenos Aires, Argentina. She holds two first class degrees – a BA in French and Spanish from the University of Bristol, UK, and a MSc Management from Cass Business School in London. 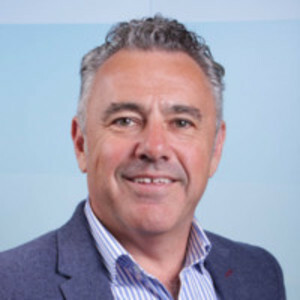 Geoff Noble has 20 years of experience in the security arena, at companies such as CipherCloud, EMC’s security division and RSA. Geoff specialises in the financial sector, and has worked closely with major financial security clients in Australia-New Zealand, as well as European and US banking systems. His key interests are collaboration and sharing within the Cyber Security community. 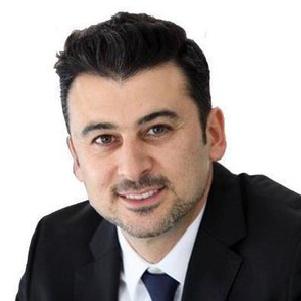 Matthew Simon is the APAC Forensic Sales Consultant for Magnet Forensics. Matthew’s role is to support customers of Magnet Forensics across the APAC region in the application of digital forensics, to understand the technical challenges investigators are facing and help ensure the company is providing the most relevant and innovative solutions. Matthew has a PhD by research in digital forensics and a Bachelor’s Degree with First Class Honours from the University of South Australia. 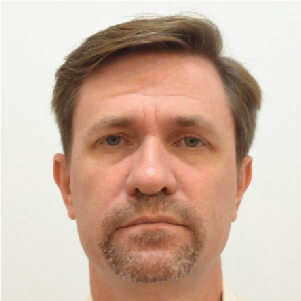 He is an expert digital forensics practitioner, an academic researcher and is experienced in computer and mobile forensics. Born in London, David spent his youth travelling the world with his parents. His father’s work as a diplomat meant that by the time David finished high school he had lived in thirteen different countries and been to almost as many schools. His education really was the “university of life”. Despite graduating in Electrical and Electronic engineering from Portsmouth University, David has spent the last twenty-five years in Information Technology. 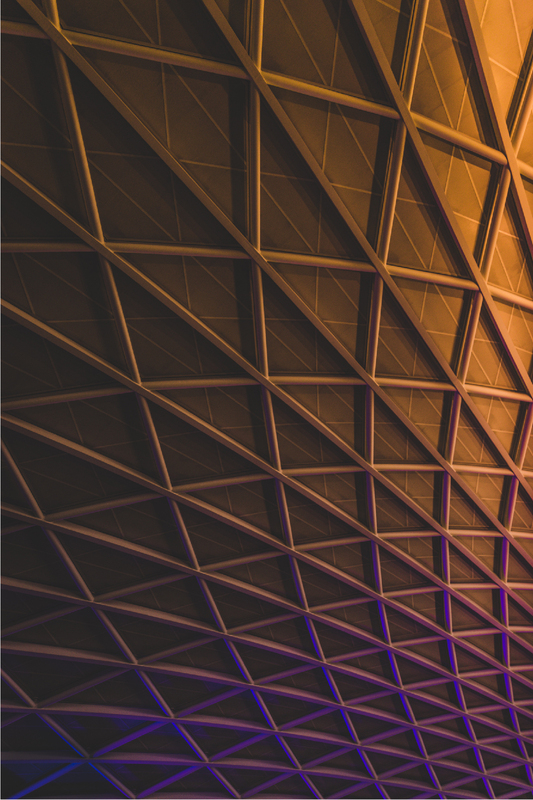 Now a Technology Architect with SAP, one of the world’s top brands, David has spent his career delivering enterprise solutions for some of the most demanding organisations in the world including ESA, Airbus and the UK MoD. He has worked with some of the top system integrators such as EDS, CSC, Serco, Lockheed Martin, Logica/CGI before being lured to Malaysia. 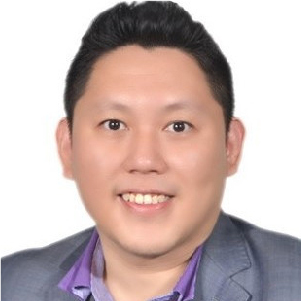 After a two-year stint as Technical Director for BT Malaysia, David joined Telekom Malaysia as an Enterprise Solution Architect before joining SAP Malaysia in January 2018. David now spends his time travelling the region promoting enterprise architecture, innovation and integration as well as driving the adoption of cloud technology and services. In all David’s experiences across all that time, if there is anything David has learned, it is the importance of Enterprise Architecture. Aaron is an Accredited Trainer for TOGAF 9.1 and ArchiMate 3.0 and he is also an IASA Accredited Trainer in the field of IT Architecture and is the Co-Author of the IASA IT Architecture Body of Knowledge (ITABoK). 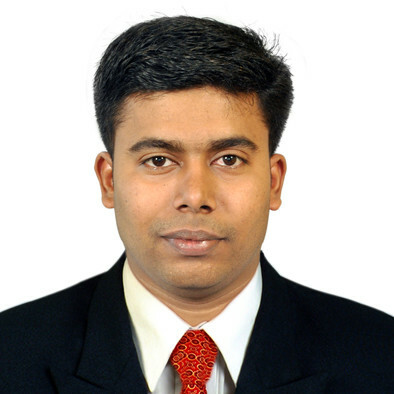 He was part of the core team to define the world's first 256 IT Architect's skill set in 2004 in the Seattle, WA, USA. Aaron is also the co-author of 2 popular training courses which are part of the IASA Official Curriculum i.e. 2-Days on Business Requirement Architecture and 3-days on Architecting Software with Object Oriented Analysis and Design. In addition, Aaron is also the Coauthor of IASA IT Architect Certification training courses i.e. the 3-Days IT Architecture Bootcamp and the 5-Days IT Architecture Core that both courses lead to the global professional certifications for IT Architects. 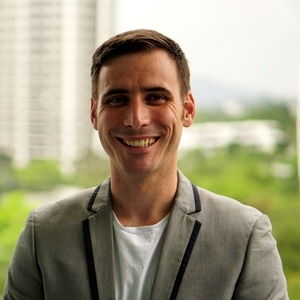 Since December 2009, Aaron has been actively delivering these courses in Malaysia, Singapore, Thailand, Hong Kong, Macau, Japan and Indonesia, with roadmap to deliver this program across the rest of the Asia Pacific region. As an industry thought leader in the IT Architecture arena, Aaron is a frequent public speaker and he speaks with passion and charisma and has been consistently ranked in the top 10% in speaker ratings in most of the international IT events. He has been public speaking frequently since 2004 in Malaysia, Singapore, Thailand, Hong Kong, Vietnam, United Arab of Emirates, USA, Korea, Japan and Indonesia, presenting various IT & Business related topics across Asia Pacific region. His charismatic, passionate and entertaining presentation style has been well received. 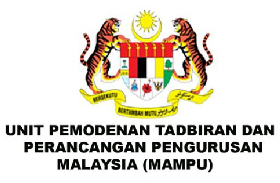 In April 2013, Aaron has been officially appointed as an expert in the Community of Practice Enterprise Architecture (COP EA) for Malaysian public sector by MAMPU (Malaysia Administrative Modernization & Management Planning Unit under Prime Minister Office to assist in the formation of National Enterprise Architecture Frameworks and Practices. Chris has over 12 years experience in IT as an Enterprise Architect. His main role is to help businesses to transform digitally and effectively to achieve higher maturity as Digital Business. 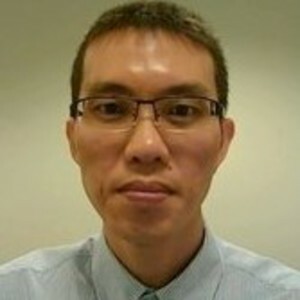 Over 12 years, he has worked in various MNC and local companies from various industries which includes Motorola, Dell, GfK, Dong Energy, Vedel IT and Tan Chong Group. He is also a frequent speaker in various public and government conferences related to Enterprise Architecture and Digital Transformation. More than 18 years of work experience in eCommerce, Manufacturing, Telco and Energy industry. Career focus in Enterprise Architecture (Business Architecture), System & Application Integration (Business Process Automation), Cyber Security (Consulting, Identity & Access and Personal Data Protection), a member of IASA Global Association for IT Architect and The Open Group. 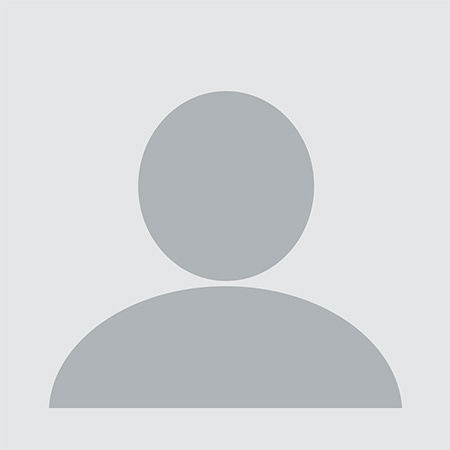 Lawson is a domain expert and solution architect with extensive experience in spearheading the management, design, development, implementation and testing of IT solutions to empower the business. Lawson has worked with MNC companies across multiple industries, including automotive, insurance/pension, and pharmaceutical, among others. He inherently understands that the customer is the single most valuable asset of the organization can have and is driven by unrelenting pursuit of customer driven focus. He is enthusiastic about new technologies and architectural styles, the latest innovations and strategic technology trends that will transform today’s business landscape. 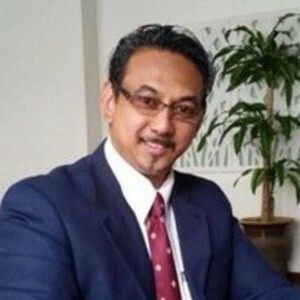 Hasan serves as the President of IASA Malaysia and has overall 24 years working experience in large conglomerate (including multinational) and Government Linked Companies (GLC) in business strategy, technology management and service operations. His working involvement covers various functional areas of Enterprise Architecture, Project Management, Consulting & Business Process Improvements, Strategic ICT Planning, Data Warehouse & Business Intelligence, Systems Development, Business Continuity and Disaster Recovery planning, Integration & implementation of ICT projects, e-Commerce, ERP, CRM, and Human Resources etc. His working experience growth, ranges from various technical aspects, project implementation, IT operations and business management towards providing solutions, managerial and consulting role, and finally as the strategic role in a large e-commerce company in Malaysia, through implementation of company strategies, technology architectures & solutions, operations management, policies and procedures which aligned towards organisational and business objectives. In April 2013, Hasan has been officially appointed as an expert in the Community of Practice Enterprise Architecture (COP EA) for Malaysian public sector by MAMPU (Malaysia Administrative Modernization & Management Planning Unit) under Prime Minister Office to assist in the formation of National Enterprise Architecture Frameworks and Practices. Dr. Norlida presently is Senior Principal Assistant Director of ICT Strategic Development Section under ICT Strategic and Architecture Development Division, MAMPU. She has been with the Malaysian Public Sector for over 20 years. Since 1998, she has served as IT Officer in various department such MAMPU, SPA (Public Services Commission of Malaysia), Cabinet Division, Constitution and Intergovernmental Relations, (SPP) Education Service Commission of Malaysia, and Ministry of Housing and Local Government (KPKT). She joined MAMPU in July 2017. 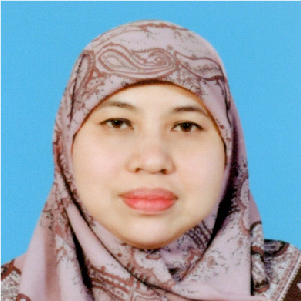 Dr. Norlida received her Bachelor of Information Technology (BIT) from Universiti Utara Malaysia in 1995, Master Degree in Computer Science (MSC) in 2006 and PhD in 2015 both from University Putra Malaysia. 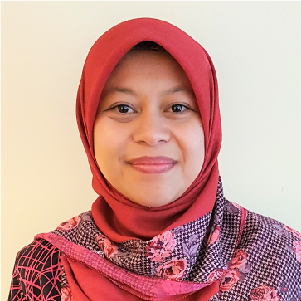 Dr. Siti Istianah Mahdzur join the MAMPU ICT Strategic and Architecture Development Division in April 2016. Not new to Prime Minister’s Department, she was previously leading the ICT Audit of the Prime Minister’s Department encompassing 72 agencies including MAMPU since 2007 till 2012. Her current portfolio covers the planning and implementation of Enterprise Architecture (EA) in Malaysian Public Sector according to the Public Sector EA Blueprint known as MyGovEA. Currently she’s one of the EA Architect that leads the development of EA for the Public Sector Agencies to achieve the goals of Digital Government and government digital services. Embracing the EA development in Public Sector, she give-forth consultation and advisory on the development of EA and promoting the importance of EA for Public Sector agencies. Her recent achievement is as an international winner representing EA Malaysian Government team for The President’s Award in the Citizen Centricity category under the Open Group Innovation and Excellence Award 2018 which was held in Bangalore India. Dr Ariffin Marzuki bin Mokhtar is a National Specialist Registered Anesthesiologist that graduated form the Universiti Kebangsaan Malaysia (UKM) in 2002 and is currently lecturing Medicine at the School of Medical Sciences, Universiti Sains Malaysia. His clinical specialty is Cardiothoracic Anesthesia and Critical Care with interest in Pain Management, Extra-corporeal Membrane Oxygenation and Mechanical Circulatory Support. 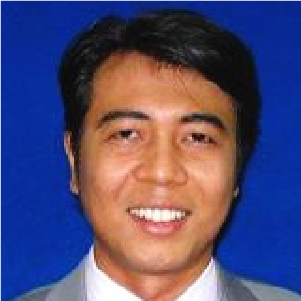 Apart from clinical expertise, Dr Ariffin is a Certified IT Architect -Associate: Business Architecture (CITAA, IASA), COBIT 5 (ISACA) and TOGAF 9.1 (Open Group) Certified. He now serve as the Hospital Management System Co-ordinator for the Hospital USM, where he co-ordinates the operation and the Information, Communications and Technology initiatives of the HUSM and Health Campus by managing multiple stakeholders and providers to ensure value-delivery in the ICT initiatives for the campus in terms of patient and student centricity, staff competency building and developing a resilient knowledge management system. Previously he served as the Deputy Director (Operations) for Hospital Universiti Sains Malaysia (2017-2018). 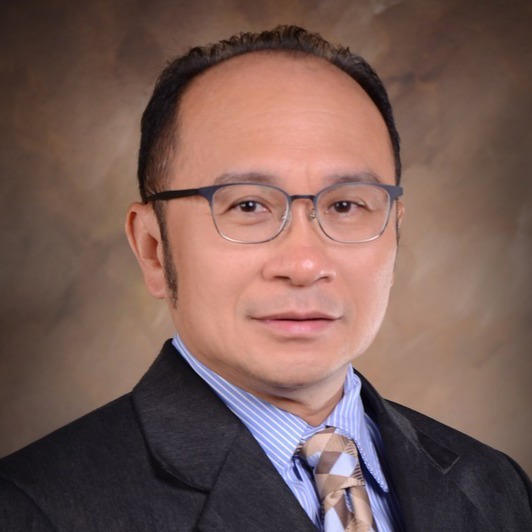 With over 30 years of working experience, Peter Leong started his career in Banking & Finance. Subsequently with over 25 years in IT mainly in the Shared Services, Financial Services and 7+ years in Oil/Petroleum & Gas and Chemicals/Manufacturing Industry in a Regional/Global IT Management role. 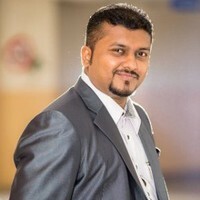 Having strong People, Leadership and Team Management skills, Resources and Talent Development as well as Management of Stakeholders, Relationship, Service Delivery, and Account Management; he has been in the Senior Management team since 2010 and has link with Gartner & CIO World for Technology solutions. 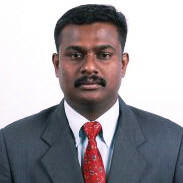 For IT, he has 20+ years in Data Center/System/Enterprise Ops & Support role with combination of Application (Banking/Cards/SAP) & Infrastructure including Data Center Migration/Relocation/Consolidation, Disaster Recovery, Business Continuity, SDLC, SLA, SoW, Vendor Management & Senior Stakeholders Management. With over 15+ years of Team/People Management and Budget Management in Application (Banking/Bankcard and SAP) & Infrastructure Teams. About 20 years of Business Process Improvements (BPI), Continuous Change Improvement (CI), Projects & Program Management, Procurement RFI + RFP Process, IT Roadmap & Architecture Strategy. Some Main Achievements include Data Center Relocation/Migration/Consolidation at Citibank, Scope/SCB & iPerintis/Petronas-ICT, Y2K Compliance, Operating Systems Upgrade, Application ownership from Hong Kong into Kuala Lumpur, Transformation Program, and Regional/Global Program such as Regional Rewards, Global Voice Program, Office365, Office New/Relocations set-up for IT Infrastructure and Application, Video Conferencing Systems. Leading Digitalization, IoTs and Data Analytics initiatives. Panel speaker for CIO/IDC Conference, Security & WAN Summit. MBA from Nottingham Trent University (NTU) UK, Lead Auditor Certified in ISO/IEC 27001 ISMS, Yellow Belt & COBIT5 certified, attended KPI, CMMi, ITIL & PMP trainings; pursuing his DBA program. Prior to joining Standard Chartered, he worked with various IT companies focused in IT Compliance and Information Security. His specialties are Information Security, IT Auditing, Risk Management and Compliance, Security Management (ISMS), LAN, WAN Security, OS Hardening, Application Security, Disaster Recovery, Business Continuity Planning, Identity Access Management, ISO 27001 PCI – DSS. When it comes to Technology and Cyber Security, Prakash Christiansen is not a new face in the Asean business scene. He has close to 20 years of Strategical Leadership and business performance experience on embracing Information Technology. 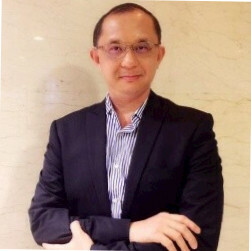 He has vast experience in senior management and strategic position especially in multinational organization across like Hewlett Packard, Microsoft, AIA, Datacom and Hong Leong Banking Group. After leaving his corporate career, his entrepreneurship has elevated his portfolio into new dimension of Digitization in which he has successfully build his own ecosystem of Information Technology demand and supply. As Group Managing Director role in SAN Group of Companies, his group vision is to embrace Cyber Technology & Cyber Security learning and development. He is also been appointed by KNOWBE4 the Global Leader by Gartner as the Authorized Asean Partner to revolutionize Cyber Security Awareness into Asean which is being introduced to Human Resource Development Center in Malaysia. Mr. Christiansen holds a Masters in Business Administration majoring in Management in Information Systems from the University of Ballarat (Australia). 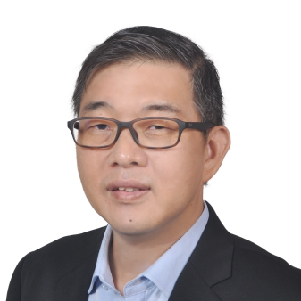 He is also the Board of Advisor for ITWNET Malaysia and Singapore and sitting as advisor for IT-CMF (IT Capability Maturity Framework) standards. 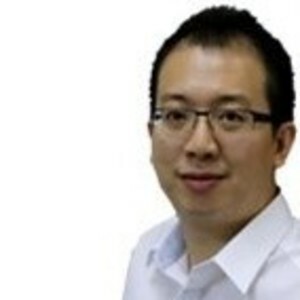 His technology centric passion has earned him a very reputable image in Asean as an entrepreneur and a speaker. He has traveled to countries like United Kingdom, Hong Kong, Singapore, Thailand, Vietnam, Philippines, Oman and India to be an invited speaker for Cyber Security and Cyber Terrorism Awareness domain. 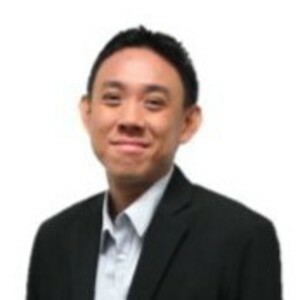 Kevin is currently the Regional IT Security Director of Prudential Services Asia. He has a vast experience in Information Security where prior to Prudential, he spearheads Info Sec team in various companies like AIG, HP and Dell. His expertise includes Security Incident Response and Management, Vulnerability Assessment and Management, Security Assurance and Security Operations and Infrastructure support. Simon is currently responsible for overall Cyber and IT Security operations for PM Securities andreport directly to the Board of Directors (BOD) through the Risk Management Committee (RMC).Daily detect and analyze the anomalies within the network environment. Constant monitoring ofincoming and outgoing traffics and enhance firewalls rules to ensure better protection. Review andupdate Policy and Procedures governing documents related to Cyber and IT Security. Conduct aseries of Cyber and IT Security Awareness talks for Headquarter and Branches’ employees. A Passionate and Dedicated Head of Cyber & IT Security with over 11 years of working experience inthe ICT industry, with key exposure in various verticals such as Retail POS, Accounting, Banking andFinance. I have gained valuable working experience and interest in software development and projectmanagement, having managed clients and projects of different sizes, from SMEs to multinationalcompanies as well as taking on the role as technical support and sales lead and manage in softwaredevelopment and consultancy. I also specialize in writing technical specifications and policydocuments. I am passionate in learning about technologies of all areas. Backed with 15 years of academic and research background, Dr Poo is a passionate practitioner in the area of Data Science, Machine Learning and Artificial Intelligence. A graduate of Nagoya Institute of Technology (Japan), Dr. Poo holds a Doctorate degree (Ph.D.) in Computer Science, a Master of Information Technology (UKM), and a Bachelor of Science (UKM). 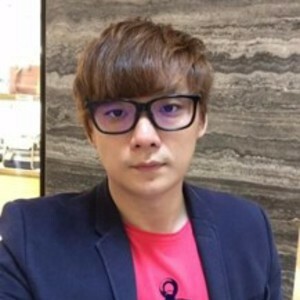 Dr. Poo is currently working as Principal Machine Learning at ADA where he applies his combination of research and industrial experience in big data analytics, data mining,Machine Learning and Artificial Intelligence to provide consultancy on data strategy for companies in various sectors including finance. telecommunication and technology startups. A capable, result oriented cybersecurity leader with experiences of leading high performance teams, increasing efficiencies and productivity while reducing cost and inefficiencies. Ability to keep a level head at all the times, nurture and grow business, evaluate opportunities and risks to deliver innovative solutions to challenging situations. Possessing excellent stakeholder management skills and highly successful in helping define company / department direction, achieving goals and optimizing business. Possesses 18 years of hands-on global experience in Information Security industrywhich includes cyber security consulting, risk management, security incident response (SOC 24 X 7 X 365) and threat management specialist ; security operations and managed services; security governance, security compliance assessment / management, security architecture and solution design / review, security policy / procedure / guidelines development, vulnerability assessment / management and security audits. 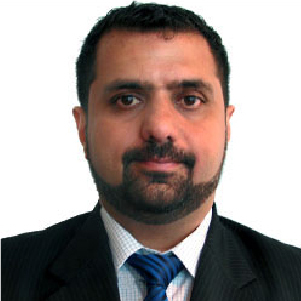 Sarbi Sandhu is the Deputy General Manager of the Cyber Security Department at Securities Commission Malaysia. He is in charge to lead the cyber security agenda for the entire capital market. 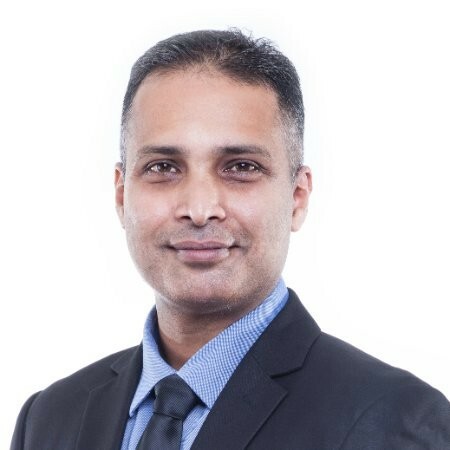 Sarbi Sandhu brings over 20 years of unique security experience in successfully delivering security services across various countries and many organizations. Demonstrating a unique mix of technical vision, operation and business acumen, Sarbi Sandhu has repeatedly built innovative team into industry leaders. Carlo Minassian is a widely recognized pioneer in information security, and a serial entrepreneur of security-as-a-service companies. Today, Carlo is the founder and CEO of LMNTRIX, an innovative security company that integrates deep expertise with cutting edge technology, leading intelligence, and advanced analytics to detect and investigate threats with great speed, accuracy, and focus. 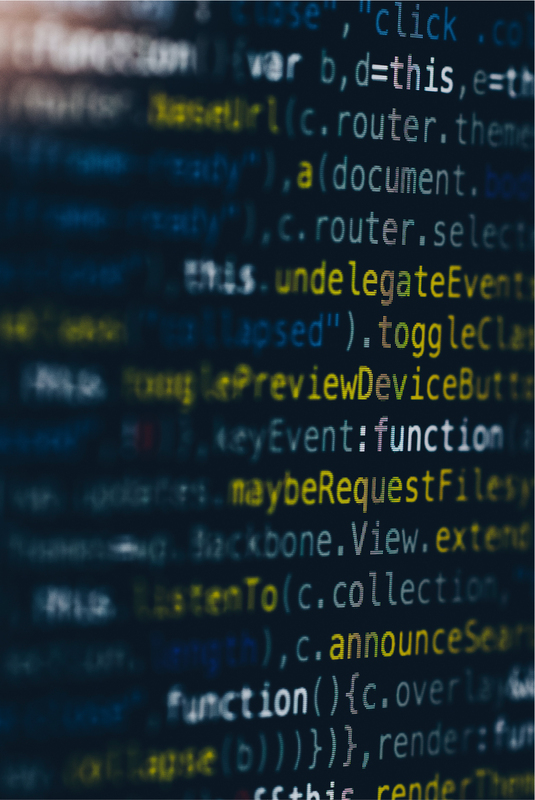 Carlo’s passion is the building of companies that deliver security as an outcome by unlocking the power of security technology combined with cloud solutions and deep security expertise. Established in 2002, Iasa is the preeminent knowledge-based association focused on the IT Architecture profession. Iasa is a not-for-profit association and mostly run by volunteering architects from various organisations around the world to improve the quality of the Enterprise Architecture by advocating and delivering standards, services, vendor agnostic education and accreditation programs that optimise the development of Digital Architecture. Till date, we have approximately 30,000 network of business leaders and enterprise architects and 2,000 members located in APAC countries. Persatuan Arkitek Perisian Dan Teknologi Maklumat Malaysia or Iasa Malaysia is the local chapter of the Iasa Global and is part of Iasa Asia Pacific’s architect’s communities. Iasa Malaysia is registered under non-profit organization with approximately 1,500 Iasa certified architects in Malaysia. In strengthening the local software economy, Iasa Malaysia has been working very closely with MDEC and PIKOM since 2008 to develop local talent of enterprise architects. This collaboration has strengthened and put Malaysia in the global map as one of the enterprise architecture center of excellent. Darktrace is the world’s leading AI company for cyber defense. With over 2,300 customers worldwide, the Enterprise Immune System is relied on to detect and fight back against cyber-attacks in real time. The self-learning AI protects the cloud, SaaS, corporate networks, IoT and industrial systems against the full range of cyber-threats and vulnerabilities, from insider threats and ransomware, to stealthy and silent attacks. Darktrace has over 800 employees and 40 offices worldwide. It is headquartered in San Francisco, and Cambridge, UK. 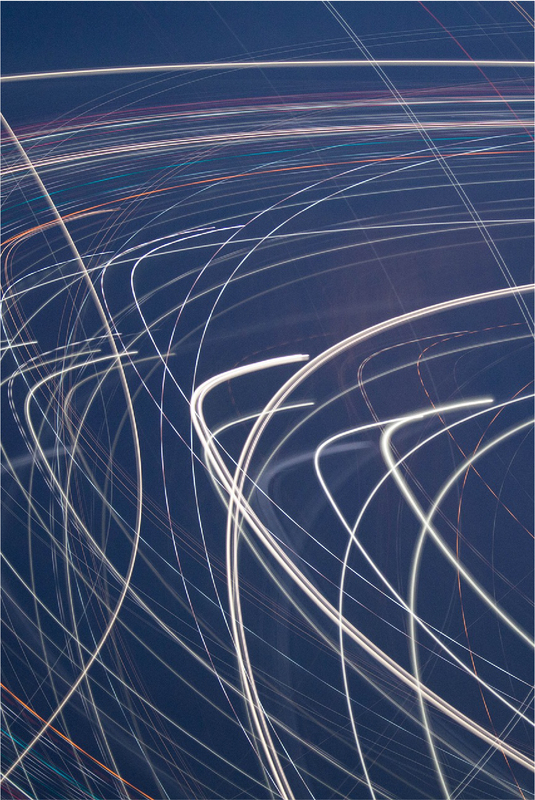 As the cloud company powered by SAP HANA®, SAP is the market leader in enterprise application software, helping companies of all sizes and in all industries run at their best: 77% of the world’s transaction revenue touches an SAP® system. Our machine learning, Internet of Things (IoT), and advanced analytics technologies help turn customers’ businesses into intelligent enterprises. SAP helps give people and organizations deep business insight and fosters collaboration that helps them stay ahead of their competition. We simplify technology for companies so they can consume our software the way they want – without disruption. Our end-to-end suite of applications and services enables more than 425,000 business and public customers to operate profitably, adapt continuously, and make a difference. With a global network of customers, partners, employees, and thought leaders, SAP helps the world run better and improve people’s lives. Resecurity is a cybersecurity company that delivers a unified platform for endpoint protection, risk management, and threat intelligence for large enterprises and government agencies worldwide. For more information on Resecurity, please visit https://resecurity.com/, and follow the company on LinkedIn and Twitter. Anomali detects adversaries and tells you who they are. Organizations rely on the Anomali Threat Platform to detect threats, understand the adversary, and respond effectively. Anomali arms security teams with machine learning optimized threat intelligence and identifies hidden threats targeting their environments. Anomali enables organizations to collaborate and share threat information among trusted communities and is the most widely adopted platform for ISACs worldwide. For more information, visit us at www.anomali.com and follow us on Twitter @Anomali. 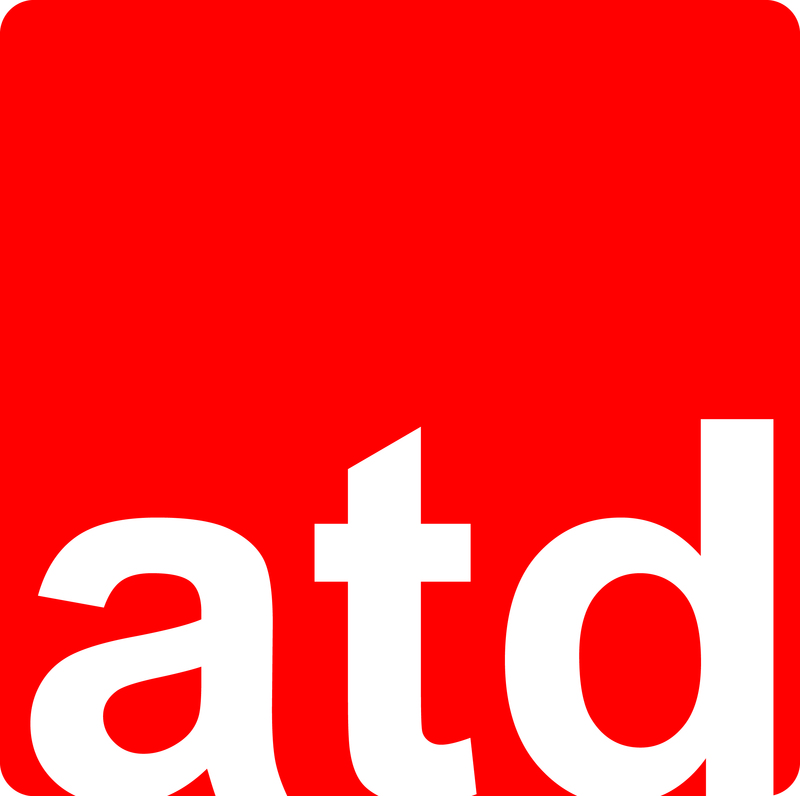 Founded in 2009, ATD is a leading provider of Enterprise Architecture solutions in Asia Pacific. We are dedicated in changing the way businesses use and adopt technologies in today’s digital era through our specialised services, which includes extensive business IT architecture training, consultancy services, as well as hands-on coaching and mentoring. ATD practical integrated consulting approach is designed to accelerate digital transformation culture within an organisation by providing practical guidance for a digital adoption which is centred towards achieving business capabilities outcomes driven approach. As a non-profit organization, PIKOM is managed by a team of Council elected by the members every year during the Annual General Meeting.